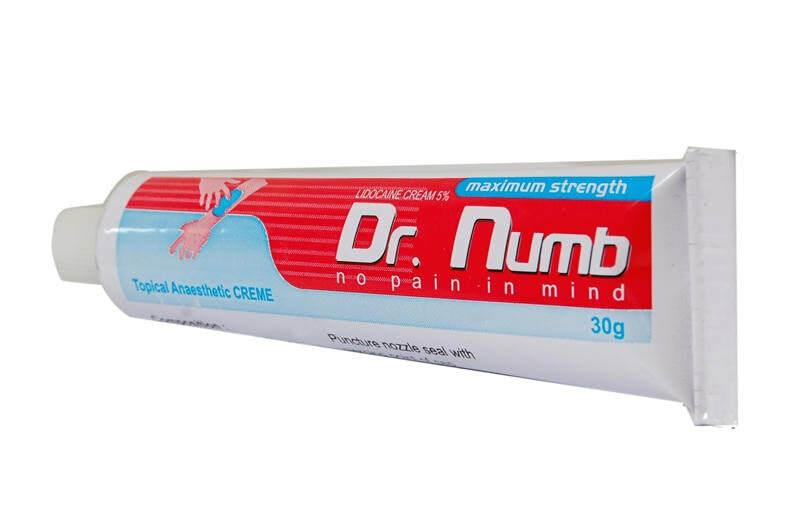 Extreme numbness: If too much numbing cream is used, the numbness may become too intense and the client will not be able to feel when the skin is burnt by hot wax. This may lead to complications that would ruin the career of the aesthetician was carrying out the waxing hair removal. Irregular heartbeat: When too much cream is applied on the skin, it will get into the bloodstream which may cause irregular heartbeat. The heart could either beat too fast or too slow and this could have serious effects on the health of the client. Immediate medical attention should be sought if this happens. Difficulty in breathing: When a numbing cream containing Lidocaine is used in excess, it may lead to the inability to breathe properly. Seek medical attention incase this happens. Seizure: one may experience seizures if this cream is used in excess which is characterized by uncontrollable shaking and twitching of the muscles. Coma: If a Lidocaine-containing cream is used on an extensive part of the body, it will lead to a coma or even death if immediate medical attention is not sought. It is important to have a licensed aesthetician attend to you considering the sensitivity of the waxing hair removal process as this is the only way you can be assured of getting great results. If you are not sure about how a product is used, seek professional help from a reputable spa. A Lidocaine-containing cream is safe if it is used sparingly and in the right way. Do not put your life at risk simply because you do not want to spend more by going to a good spa for the waxing hair removal.